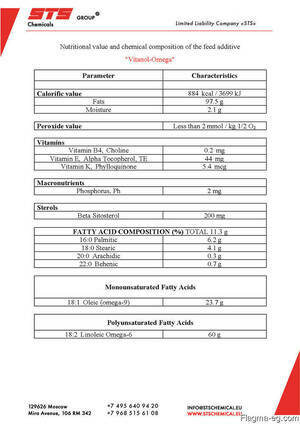 "Vitanol-Omega" is a feed additive with a high content of essential polyunsaturated fatty acids necessary to maintain the normal physiological activity of animals. It is a complex of natural Triglycerides of vegetable oils, non-esterified free Fatty Acids and related substances (Phospholipids, Carotenoids, Waxes, Sterols). Vitanol-Omega contains essential fatty acids (Linoleic - Vitamin P, Linolenic, Arachidonic). 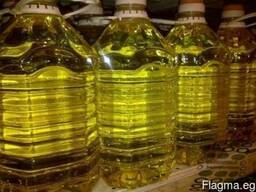 At the same time among the energetic substances of feeding, fats are most important. 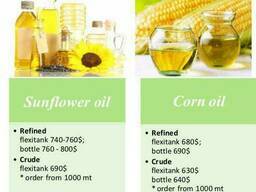 High counter-type of Feed Sunflower Oils.